For those who don’t know @threeshipsmedia is their twitter account. 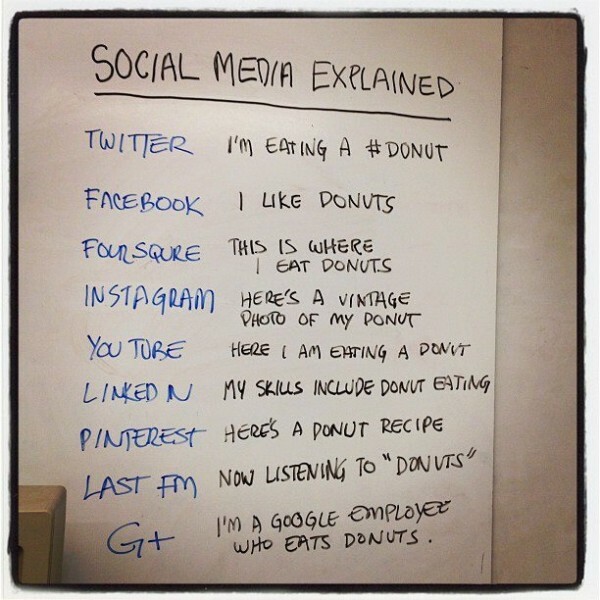 As you can see, in plain and quite amusing language, using donut examples, it explains the different types of social media. More than 100,000 people have liked it on Facebook. And thousands have retweeted it in a few days. The Old Spice Ad: 39 million views, 45,000 comments, 141,000 likes. Or Double Rainbow: 32 million views, 139,000 comments, 151,000 likes. This Ford Fiesta campaign resulted in: 5 million social media shares, 11,000 videos and 50,000 people said they wanted to know more about the Fiesta when it came out. 97% of these people didn’t currently drive a Ford. A Southwest Airlines / Make a Wish Facebook campaign resulted in 1 million new Facebook fans for Southwest Airlines. 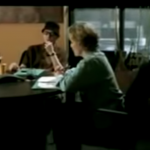 And this one from the 2012 Super Bowl – The Dog Strikes Back for Volkswagen: The biggest viral ad from the Super Bowl so far – 8 million views, 25,000 likes, countless embeds on websites and blogs, huge numbers of shares through Facebook, Twitter and other social media channels and all this in a matter of days! Okay everyone, back to work.